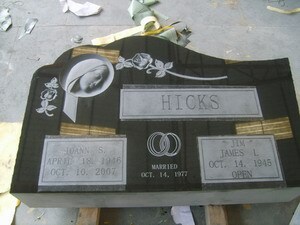 Custom granite tombstone and monuments. 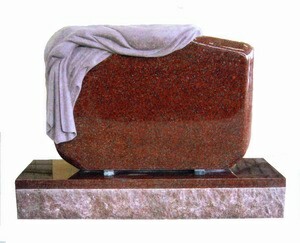 Packing and Delivery: Fumigated seaworthy wooden crates with careful inner protection. 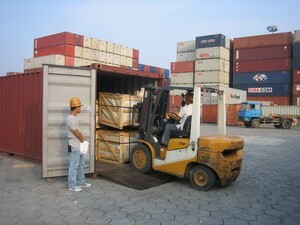 Packing and Delivery: Fumigated seaworthy wooden crates with careful inner plastic film and foam protection. 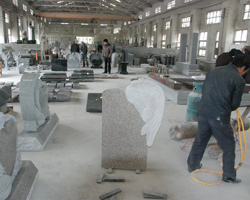 Factory location, Chongwu China, Fujian provice, with long history of stone carving, rich granite resources. 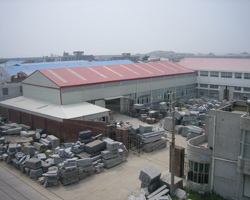 Container loading inspection to make sure safey delivery. 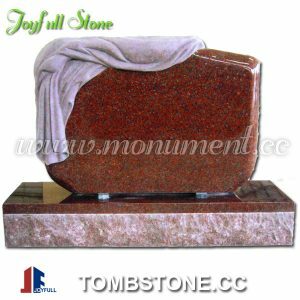 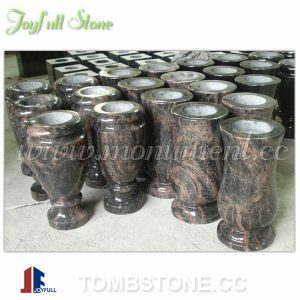 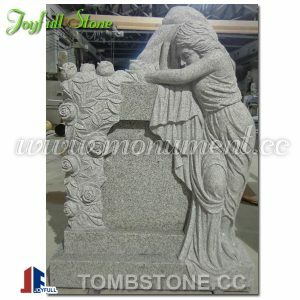 Xiamen Joyfull Stone Co., Ltd is a professional manufacturer and exporter of granite tombstones and monuments established in 2003.The Company is located in Xiamen, Fujian Province, China as one of the most important stone exporting centers in Asia. 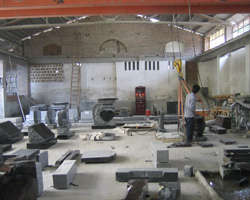 Our plant is in Chongwu, Quanzhou, where has abundant stone resources and centuries-old history of stone crafting. 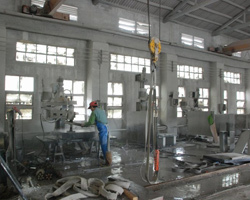 We have comprehensive management and quality control system. 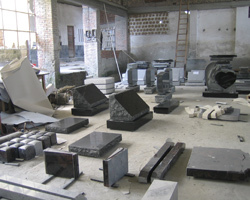 Our professional quality inspectors are responsible for checking every detail from material purchasing to container loading to ensure that the quality of every order meets every client’s request. 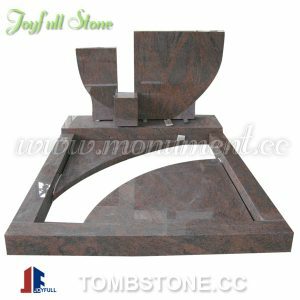 With more than 14 years continuing efforts, Joyfull Stone has won the high satisfaction and consentaneous trust from the customers because of our high-quality products, competitive price and excellent professional service. 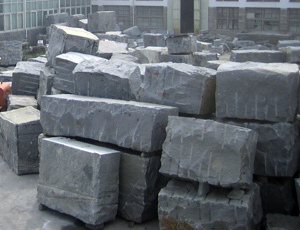 Our manager Mr. Richard Zhang has been in the stone business since 1993 with tremendous experience and knowledge in the stone industry. 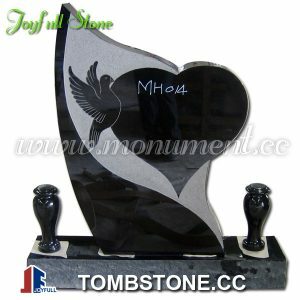 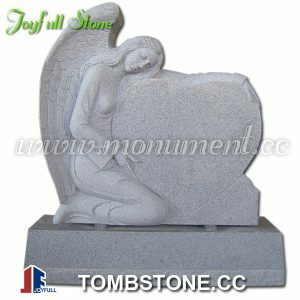 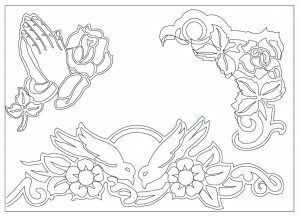 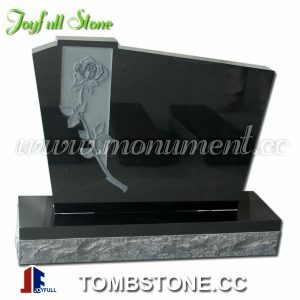 We have three main product series as Granite tombstones and monuments, Garden stone decorations, Marble sculptures. 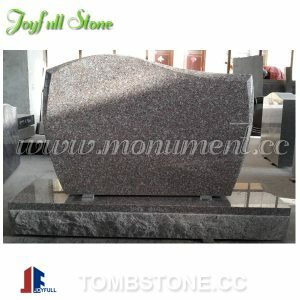 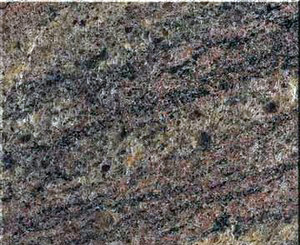 Currently, Joyfull Stone is already exported to America, Canada, UK, Germany, France, Italy, Russia and other 25 countries.